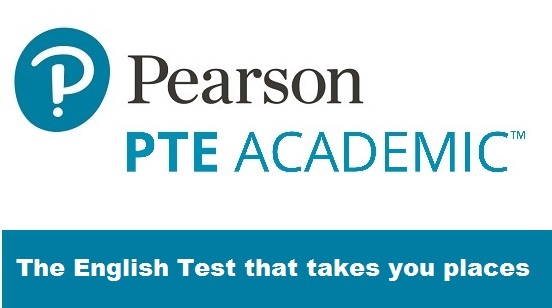 PTE Academic is a computer-based test which assesses the Listening, Reading, Speaking and Writing abilities of non-native speakers of English who need to demonstrate their language skill.English capability - often to obtain places at English-speaking universities, higher education institutions or as proof of their language ability for a visa application. The test is accepted in 3000 courses worldwide. Overall score is a mark out of 90. A score of 65 which is a good indication of your English language ability in real-life academic situations. A score of 51 to 57 and 58 to 64 in PTE Academic is equivalent to 6.0 and 6.5 band in IELTS respectively. One can take the test on any working day, throughout the year. Candidates need to book at least 48 hours in advance. With a late fee, one can also take test within 24 hours. Results will be sent through e-mail within five working days. One can submit score card online to institutions/immigration departments free of cost. One needs to wait only for 5 days to retake the test. 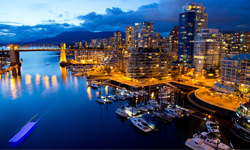 To schedule a test and undergo preparatory courses, please contact Kochi center managed by Santa Monica.